The transportation revolution is coming. 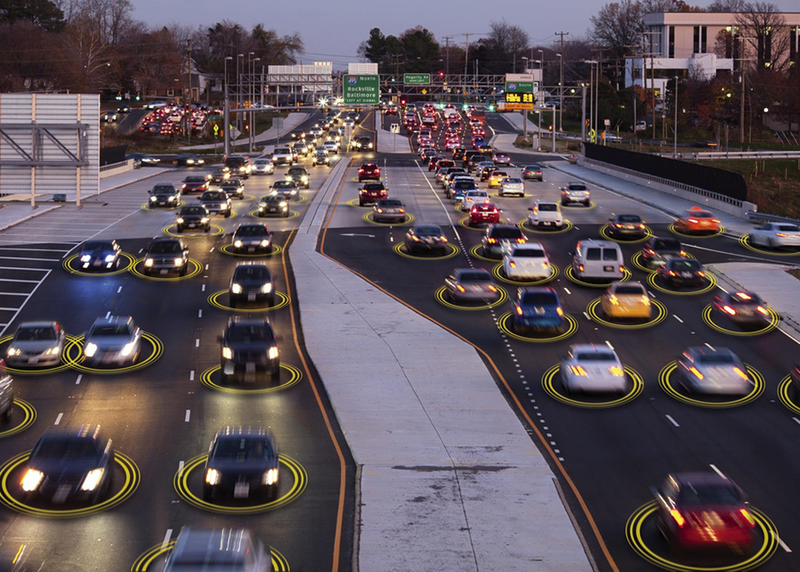 Connected vehicles are already talking to each other and to the infrastructure around them. Smart cities are embracing the promise of connected technologies to improve safety, mobility, and sustainability for their citizens. Once deployed nationwide, these technologies will produce massive amounts of data. What new businesses, public services, and research could these data fuel? What should the Federal role be in enabling nationwide access to the data while protecting the privacy of travelers? Join the conversation and help shape the future of transportation!